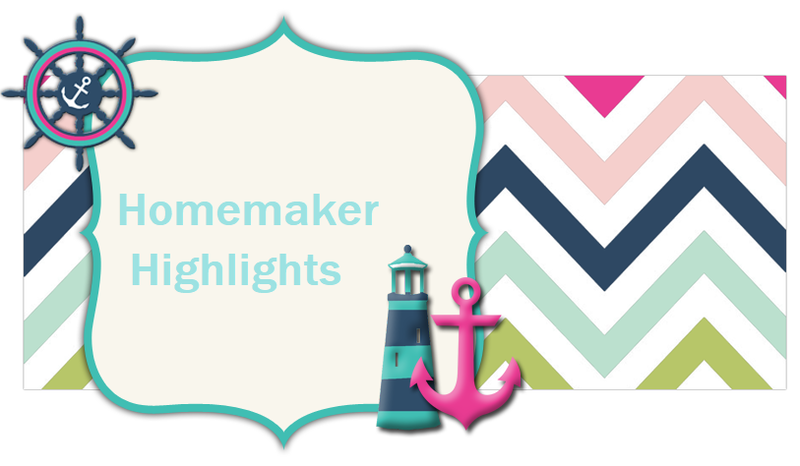 Homemaker Highlights: Is A Kitchen Spiral Slicer. Is A Kitchen Spiral Slicer. I received this product in return for my honest opinion. Is A Kitchen spiral slicer is a pretty neat little gadget for any kitchen. If you have children, they will absolutely love helping you and it makes eating veggies so much fun! With the bundle comes a veggie peeler, cleaning brush, and your spiral cutter. It comes in festive green color and is made out of high quality, BPA free, ABS plastic. This makes it feel really light weight and it's very compact for storage. I was really excited to find out the blades are stainless steal Japanese blades. Guys, this make them sharper than most blades and makes slicing a breeze. If you are on a low carb diet, like I am, it is perfect for making zucchini noodles as an alternative to pasta. It's a great investment for any Paleo or Gluten diets. Overall, the girls really enjoyed helping me review this product and they were eating the results as fast as we could spiral them. 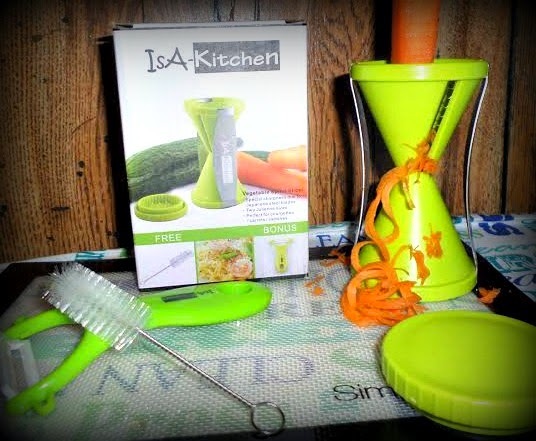 I think this product will be a great motivator in our home to try to recipes with more veggies included in it. To order or learn more, please click HERE.